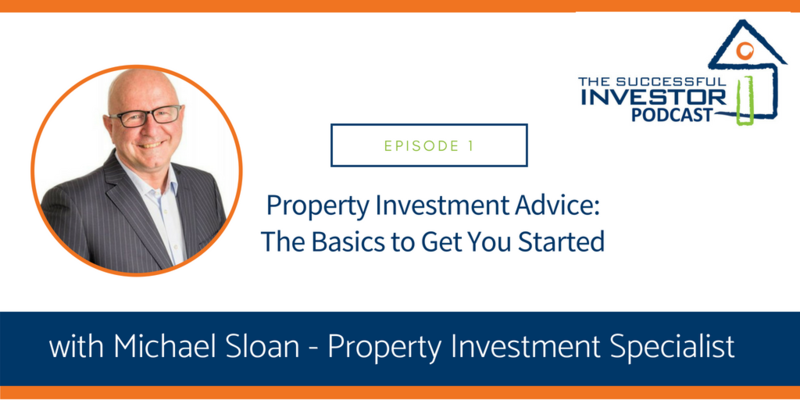 I’m your host Annemarie Cross and today I'll be chatting with Michael Sloan in Episode 1 of Michael's 3-part podcast series to help mum and dad property investors with some basic to get them started. 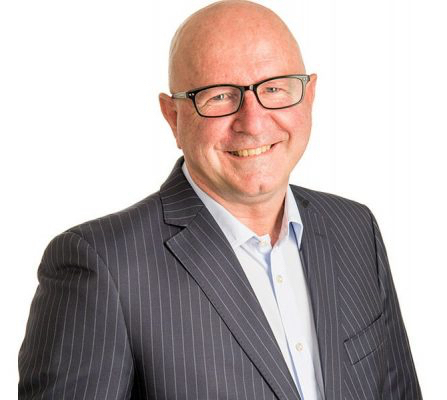 He brings with him over 20 years of experience advising everyday Australians on making safer, more informed decisions when it comes to creating a financial roadmap for their futures, so we're lucky to have him sharing his wisdom with us on this 3-part podcast series. 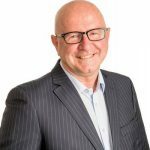 He is the author of two books, The Formula to Successful Property Investing and Cracking the Real Estate Code.